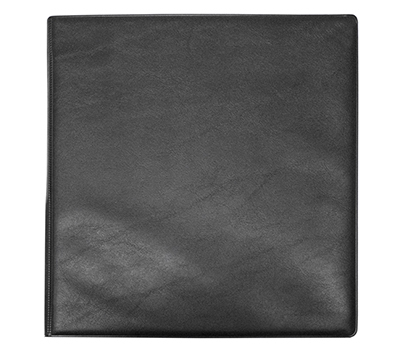 "Executive Deskbook Cover" product is already in your cart. 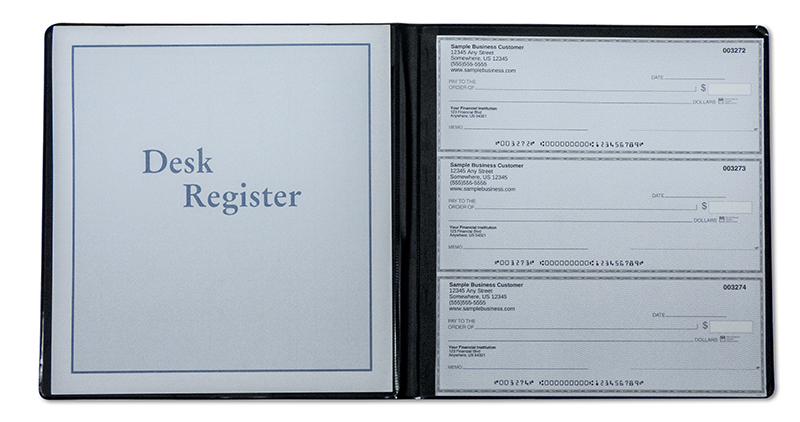 The Executive Deskbook Cover is tailored to fit executive checks and registers . A simple and durable vinyl solution to keep everything right at your finger tips.